When soldiers fall wounded on future battlefields, their smart uniforms may instantly report the location of gunshot wounds or even detect traces of nuclear, biological or chemical attacks in blood and sweat. That intelligent clothing could make a lifesaving difference in medical care and give U.S. commanders a sense of battles unfolding as casualties mount. 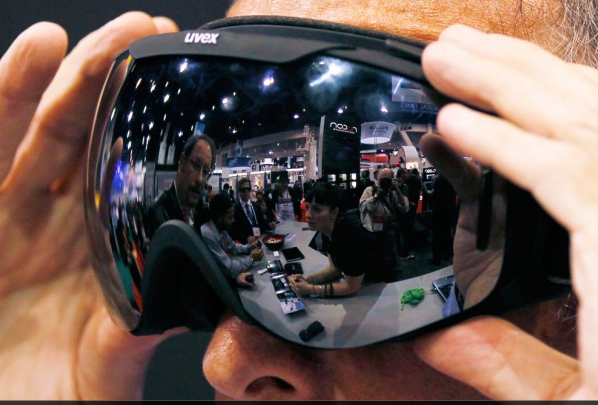 The smart uniforms would include medical sensors built into the fabric to monitor the health of U.S. troops, according to a notice issued in the Spring of 2013 by the Pentagon's Defense Threat Reduction Agency. Such clothes would not only detect where wounds occurred and how deep they go, but also report a fallen soldier's location with GPS coordinates and pass along other critical information for battlefield medics. Smart clothing fibers might even "estimate the depth of penetration" from bullets or shrapnel and how they affect surrounding organs. 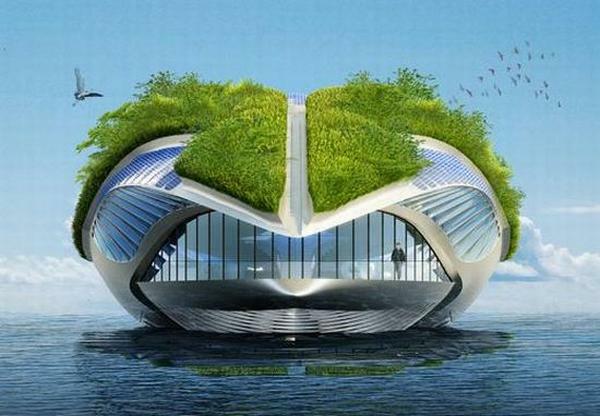 From Vincent Callebaut Architects, this impressive project is meant to navigate through the rivers in Europe in order to clean water and make it drinkable. Its name comes from "Physalia physalis", meaning "water bubble". It is a project whose idea came from a major global issue which is the fact that one billion people nowadays don't have access to drinking water. Norman Joseph Woodland, the man who revolutionized the checkout counter with the invention of the bar code - scanned five-billion times a day - died at the age of 91 in his New Jersey home after suffering Alzheimer's disease. 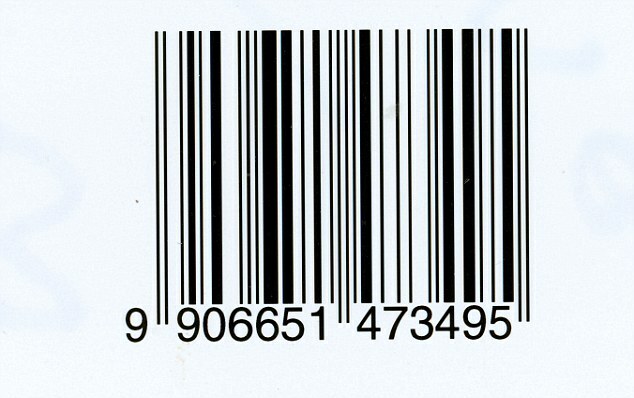 The original 1952 patent for the bar code favoured a circle - allowing scan from any direction originally sold for $15,000 making the most ever earned by Woodland or co-inventor with Bernard Silver of the bar code that labels nearly every product in stores today. Scanned more than five million times a day, instantaneously encoding product data while boosting work production, it was with Norman Joseph Woodland's fingers in the sand that he first invented the revolutionizing bar code. 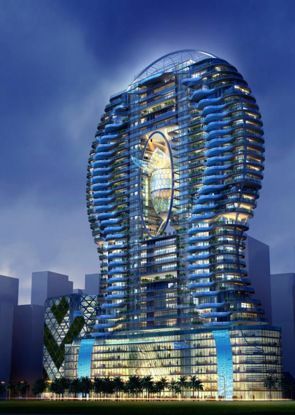 Parinee Ism is a 140m tall residential tower in India, designed by world renowned architect James Law of James Law Cybertecture International. The design concept of the tower is inspired by the ripple effect generated by water droplets, which is also known as the capillary wave. The image of the ripple emphasizes fluidity and this idea is reflected in the tower's design. The outline of the tower demonstrates the fluidity and dynamic nature of the ripple. The outline and the ripple pattern can be conceived as an abstract representation of the symbol Ohm (Ω). The ripple effect usually generates a vortex-like space in the center. The tower design is trying to recapture the essence of this space by creating a large void in the middle along with a special designed clubhouse form. With approximately 30 storeys of residential units, Bandra Ohm aims to provide a luxurious living environment and experience to the residents. 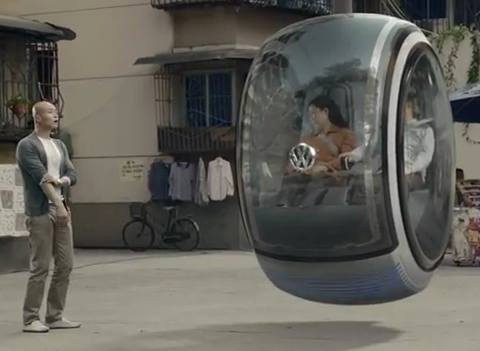 Volkswagen in China today announced the winner of its year-long The People's Car Project contest: a student named Wang Jia who turned in the design for an hypothetical auto that uses magnets to "hover" above the ground. Scientific American walks us through how it works: The imaginary car stays aloft with the aid of magnetic levitation, much the way some maglev trains travel along special rails using electromagnetic suspension. (Other maglev trains use electromagnetic forces for propulsion without actually lifting the train off the ground.) The Shanghai Maglev Train has been ferrying passengers since 2004 on a 30-kilometer line between Pudong International Airport and the city's outskirts at speeds of up to 430 kilometers per hour.